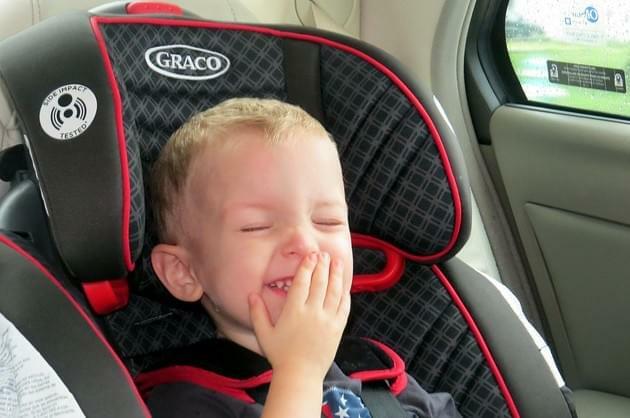 Target stores across the country are offering parents a chance to upgrade their growing child’s car seat, save some money and do something environmentally friendly all at the same time. According to their website, Target will accept “infant seats, convertible seats, car seat bases, harness or booster car seats and car seats that are expired or damaged.” Materials from these car seats will be recycled by Target’s partner, Waste Management. But parents, you’ll be doing more than just helping the environment; guests who trade something in will receive a 20 percent off coupon to be used toward “new car seat, car seat base, travel system, stroller or select baby home gear, such as playards, high chairs, swings, rockers and bouncers.” Coupons will be good through May 11th.